Jodie Whittaker has confirmed that she will extend her run as the Doctor through Doctor Who Season 12. While Whittaker’s return was expected, she wouldn’t be the first Doctor Who star to depart after a single season. 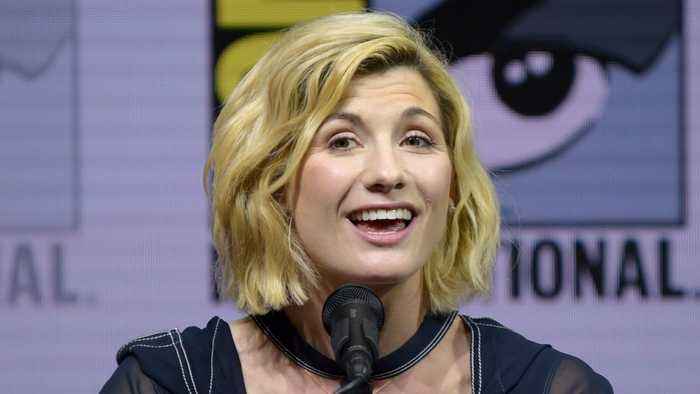 Whittaker is the first woman to play the Doctor in Doctor Who’s 55-year history. Her debut earlier this year coincided with a big rating spike for the BBC science fiction series.